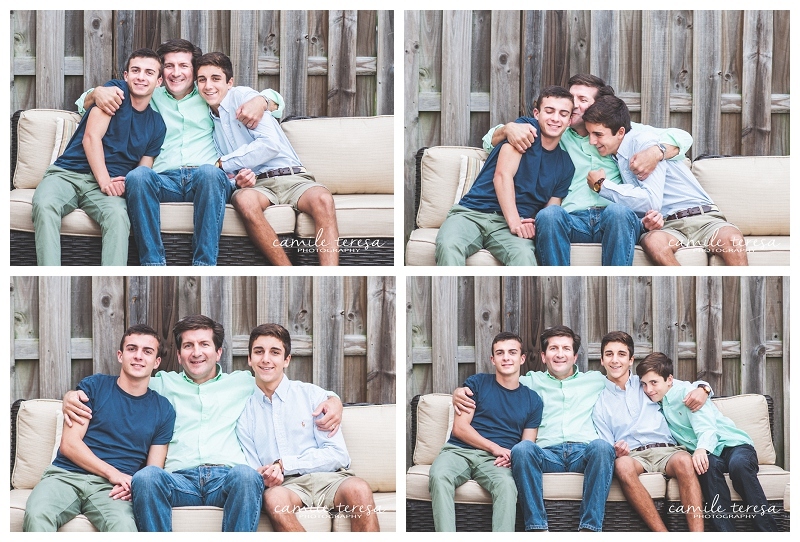 When I was in highschool, I used to baby-sit the Sonderegger boys two to three times a month. 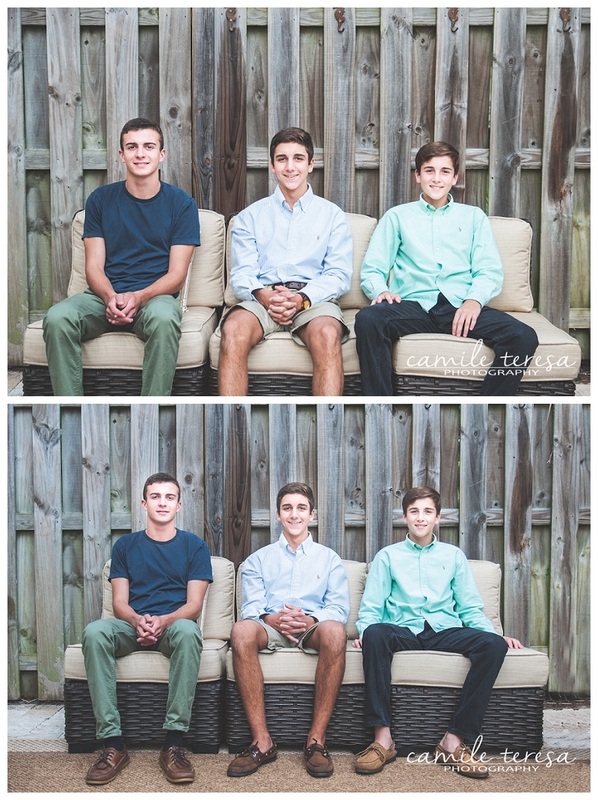 It hard for me to believe that now the eldest of these boys, Michael, is officially graduated from high school and heading off to FSU in the fall. 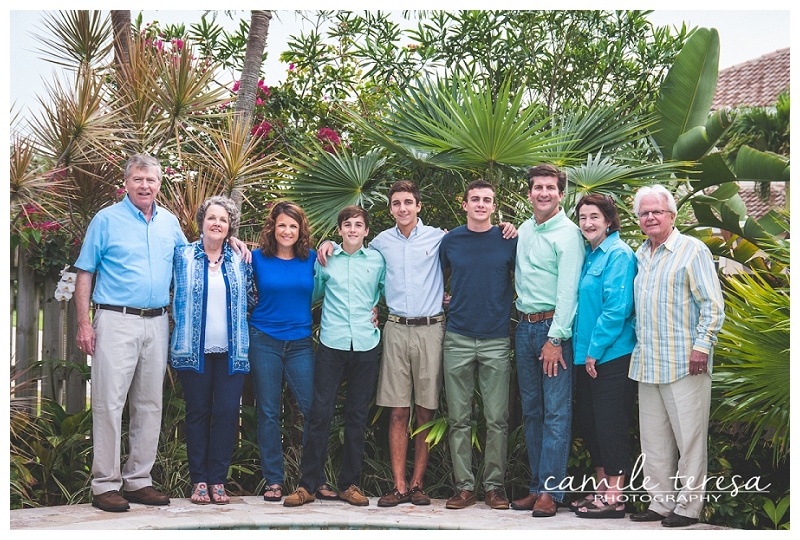 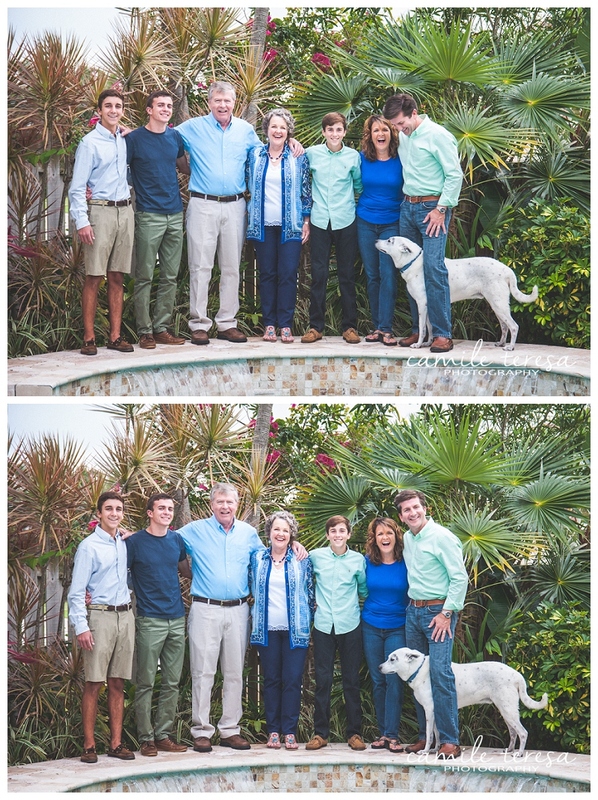 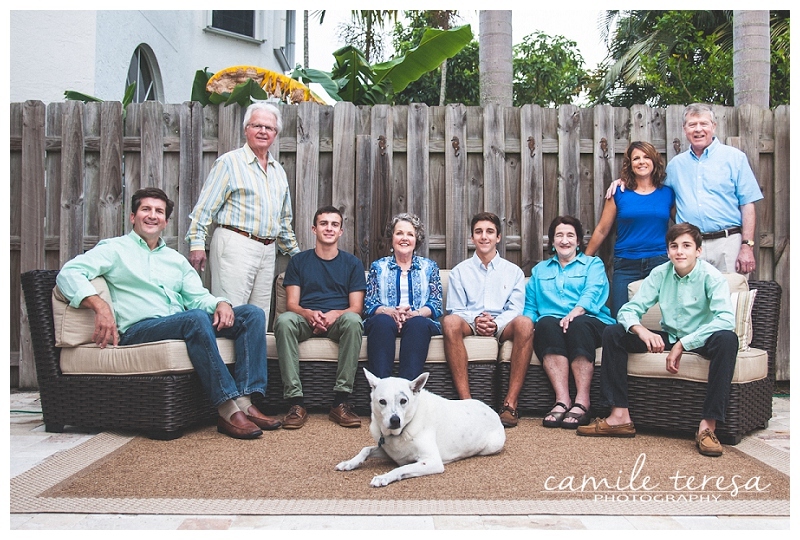 To celebrate Michael’s graduation, both sets of his grandparents came into town, and it was an awesome opportunity to capture this amazing extended family! 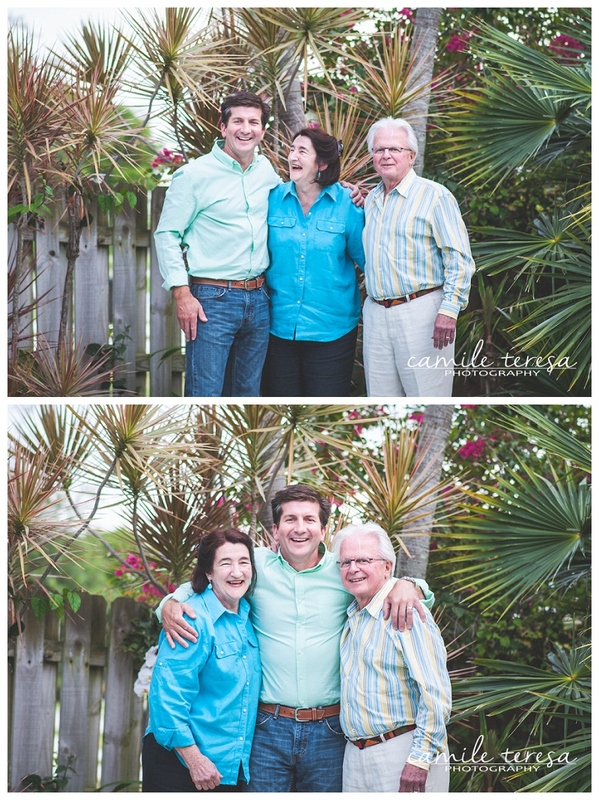 Thank you to Carrie + Fred for allowing me to capture such a special time in your family’s life. 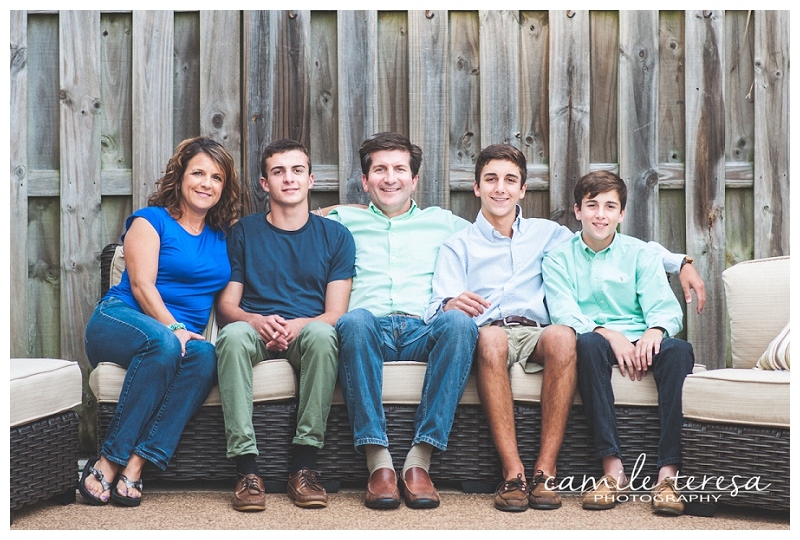 Congratulations on Michael’s graduation! 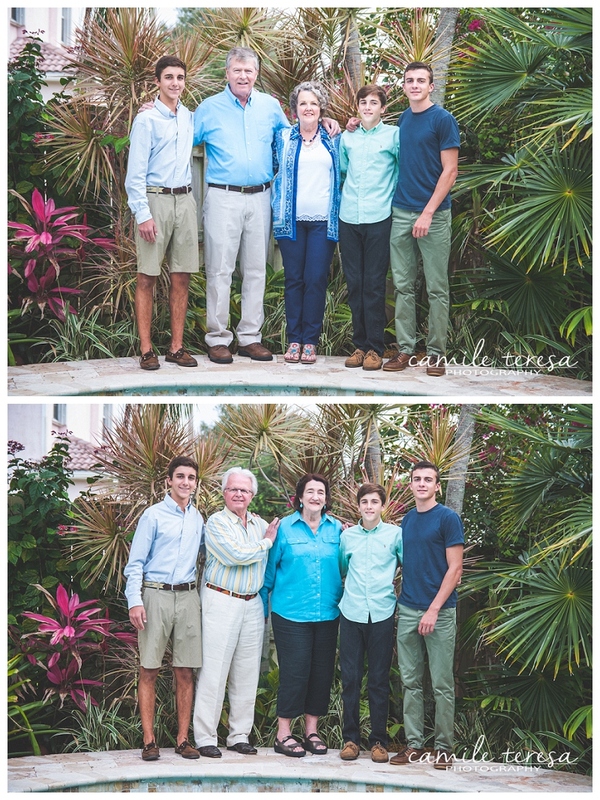 He is such an incredible young man!